In partnership with the APEC Food Safety Cooperation Forum Partnership Training Institute Network (FSCF PTIN), GFSP designed and delivered a train-the-trainer module in Vietnam enabling in-country trainers to share sustainable education around best practices and processes to control food safety and related disease management problems that threaten the Country’s aquaculture development. Our initial train-the- trainer project in 2015 focused on Hazard Analysis and Critical Control Points (HACCP) principles for processing of seafood/aquaculture products in ways that prevent threats and avert diseases. The training module has helped to create a knowledge network that serves both as a resource and as a sharing ground for scaling up the learning process itself. And, it has successfully demonstrated the effectiveness of a common education platform to help deliver comprehensive, certificate-level aquaculture food safety and supply chain management training programs. As a result, instructors will be prepared to deliver future training through a standardized curriculum that follows HACCP principles. 24 participants from eleven APEC economies trained over a 4-day period. 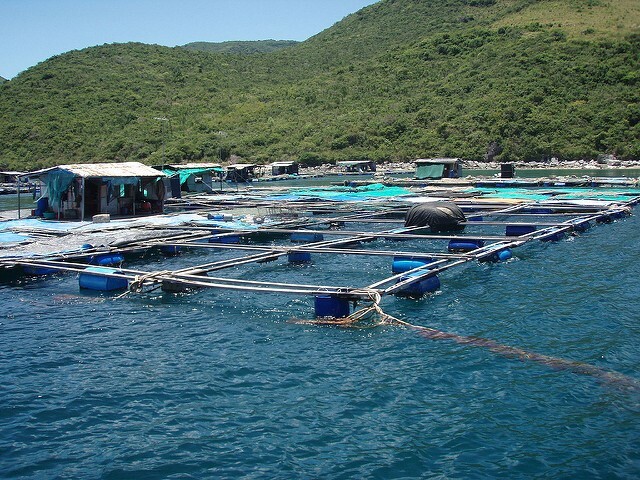 HACCP course development included a custom-designed segment on aquaculture disease management in Viet Nam that specifically looked at industry concerns as well as regulatory consequences and reviewed both buyer and consumers’ perspectives. Trainees received formal certificates issued by the Association of Food and Drug Officials (AFDO) that recognizes they are now able to deliver the standardized Seafood HACCP curriculum. Additional follow up training planned in Hanoi for November 2017.